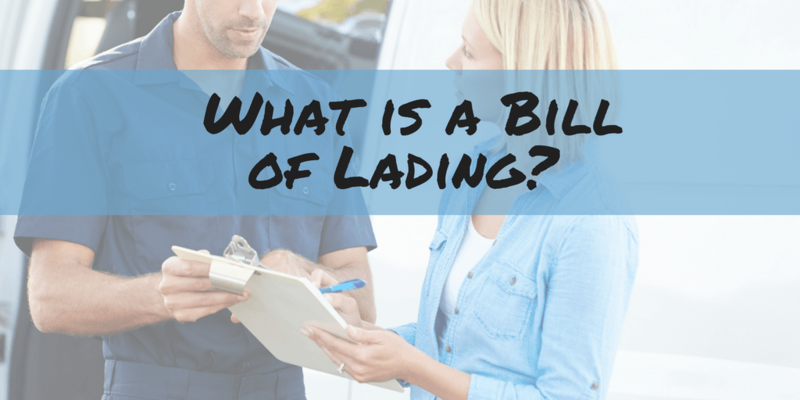 What is a BOL (Bill of Lading)? A Bill of Lading (BOL, BoL, or B/L) is a legally binding document between a shipper and carrier that details all the information needed to process a freight shipment. A BOL is essential because every shipment starts and ends with one. It also protects the seller, the shipper, and the recipient. 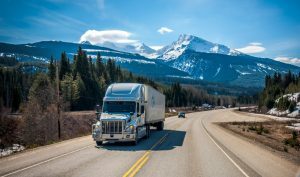 It will help to ensure appropriate transportation of all goods intended to be shipped, and if there is a problem, the bill of lading can help the parties figure out where the issue occurred. Evidence: Represents the agreement/contract between the shipper and the carrier that spells out where the freight was collected, what is being transported, and when/where it is to be delivered. Receipt of Goods: Issuance and signing of the BOL is proof that the carrier has received the goods from the shipper and that goods are in satisfactory condition. Title to the Goods: A BOL can serve as the official document that gives control of the cargo to different parties along the route. One important point of distinction is that a BOL is not a freight bill or an invoice. It is instead an official document that acts as evidence of the agreement between the shipper and the carrier. Freight bills typically include similar information as a BOL, but also spell out any accessorial charges and accounting details. When is a BOL Signed? For a BOL to act for the above purposes, it needs to be signed at various points of transfer throughout the delivery process. Before signing BOL paperwork, the freight should always be double checked. A signature confirms that all the details – quantity, condition, etc. – are correct. 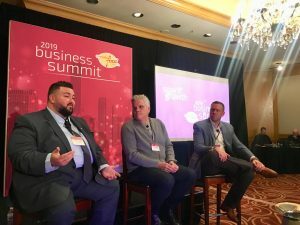 If a party signs off for the freight on the BOL without noting overages, shortages or damages, they may have little recourse available to them. For example, if the BOL shows 15 skids and a carrier signs to confirm that, but there are actually just 14 skids loaded, the driver becomes responsible for that missing skid and its contents. If the other skid is never recovered, that driver may be required to repay its value, even if they are not at fault for its disappearance. Their signature is enough to transfer ownership. The final signature on a BOL turns the document into a POD, or proof of delivery. Similar to the example above, if a receiver signs, saying that all goods were delivered in full and good condition, they cannot claim that something is incorrect, even a day later. Their signature acts as final proof that an order is complete and satisfactory. Any damage incurred after this point is no longer the responsibility of the carrier/driver. Therefore, receivers should also double check orders before signing and taking ownership. Since every shipment begins with a BOL, the originating party is responsible for generating the document. For brands that work with 3PLs, this could mean that either the brand itself or their 3PL partner needs to build the BOL. Therefore, a conversation about preferences and responsibilities is imperative. At Zipline, some customers prefer to provide the BOL, for others, we handle all the paperwork or collaborate with the carrier assigned to the load. What is On a BOL? It is essential that all information on a BOL is accurate. Since it serves as a legal document, a BOL is what legal teams will reference if a freight claim is involved.